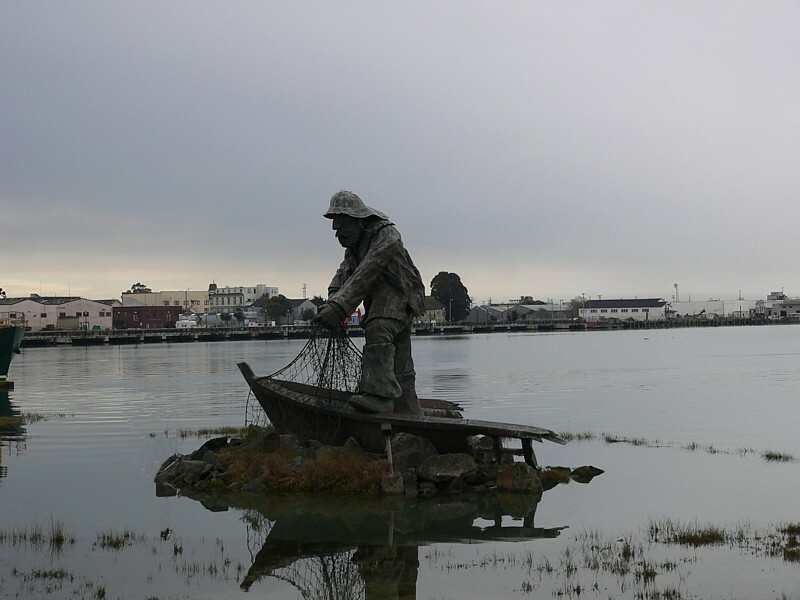 Bronze Fisherman located on Indian Island in Humboldt Bay Calif. This was cast by a local artist to commemorate those lost at sea. I thought this was a cute little fella. It is a Campanula. Over (pauses to laugh at Jed's avatar...) cast is great in the first. Nice flower. You seem like you like to compose everything in the center of the frame. No offense if this (centering) is a conscious decision or a preference, but are you aware of "the rule of thirds"? If not here's a link... Thought it might help. LOL, Nick. Hey bro, thanks for the link - good read. Thanks Nick, everything with me is unconscious. I will read the link. To go along with the rule of thirds, there is also the idea of high/low horizon lines vs. horizons centered top to bottom. For instance, if the horizon in the first shot was higher up in the frame, it looks like you would have had a very nice reflection of the fisherman. Thanks for the comments. Got me to thinking I need to do more thinking before shooting. Lets see now 1/3 X1.618 =? 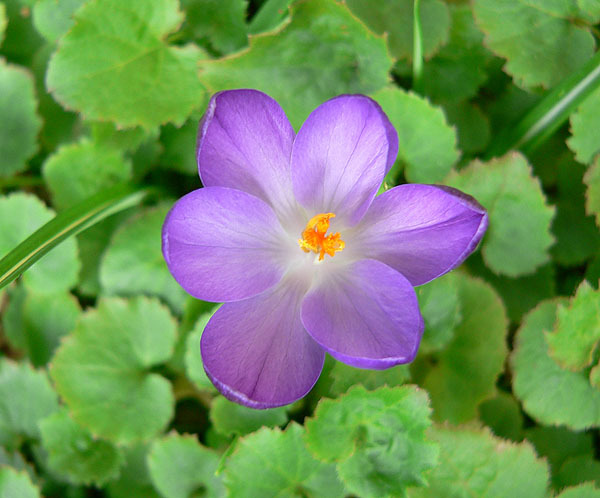 And, yes it was a Crocus in a Campanula bed. Sneaky little devil.